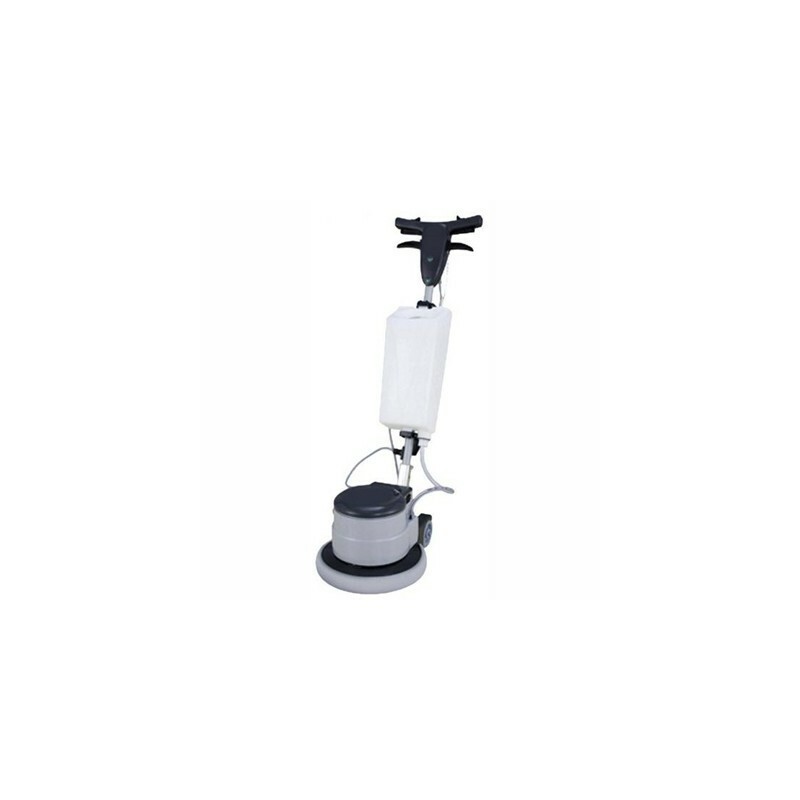 The LAPS R-33-190 rotary floor machine 33 cm is an ideal machine for professional hygiene, specially for crystallised, polished, or hard floors. 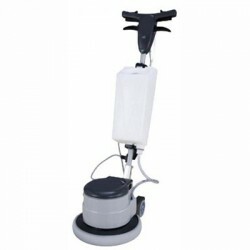 Profesional hygiene employees can clean and polish steps and other small areas. 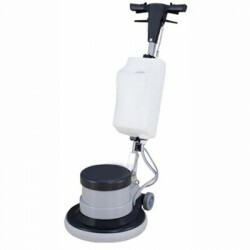 This rotary floor machine 33 cm comes with pad and nylon brushes, and has a perfect balance between its weight, diameter and speed. 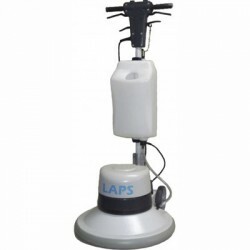 It has an adjustable arm, very comfortable for industrial cleaning professionals. It also has a solution tank and a one year warranty against manufacturing defects. 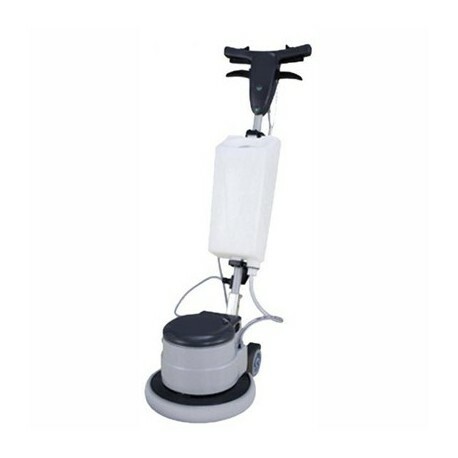 For perfect floor crystallisation and polishing, it must be used combined with (depending on the needs) Travi 00, Travi 01, Travi 02, Kenex DC Alkaline, and steel wool.